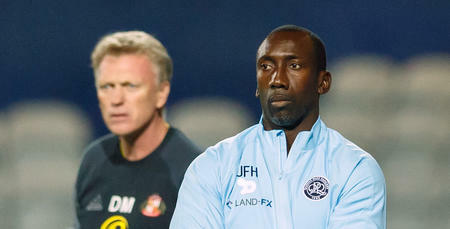 QPR boss Jimmy Floyd Hasselbaink is determined to see his side bounce back from their dip in form when Sunderland visit Loftus Road in the third round of the EFL Cup tomorrow (Wednesday) night. Rangers have succumbed to back-to-back defeats in the last week, with losses against early Championship front-runners Newcastle United and Huddersfield Town. 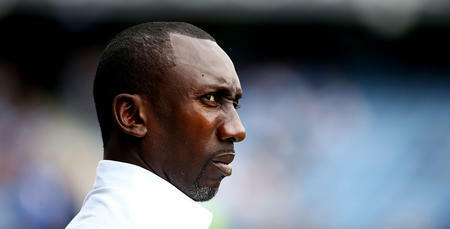 Tomorrow’s visitors are also in the midst of a difficult run of form, without a win in their five Premier League fixtures so far this season, and Hasselbaink is keen to see his side get back on track against David Moyes’ men. 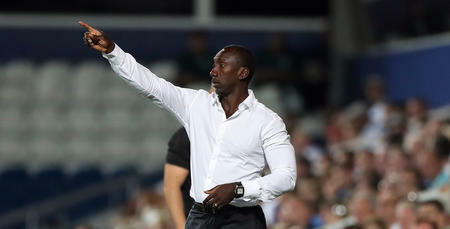 “When you're winning, everything is good – when you're losing, questions are asked,” he told www.qpr.co.uk. “That's football, at every level, and I am fully aware of that. “I don't for one minute doubt the character of these players though. “We've had a couple of punches, now we have to wake up and get back to where we were before the international break. “We need to get back on track and myself and the players are doing all we can to ensure we do that. He added: “We want to build momentum in the Cup. “We've won two games in this competition already and we want to keep going. 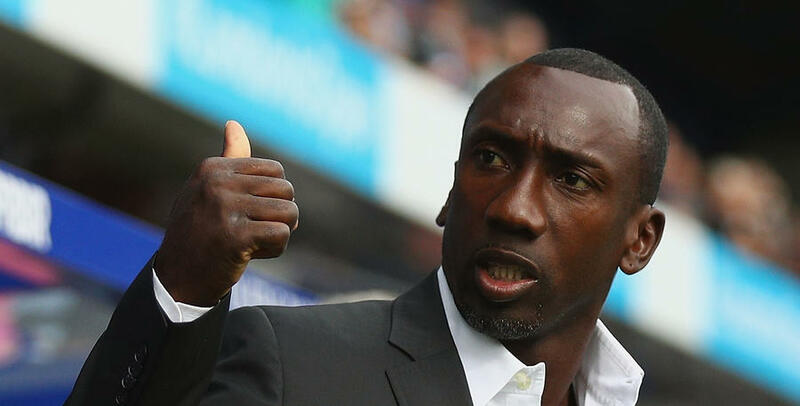 Hasselbaink is likely to shuffle his pack for the visit of the Mackems, but he insists he will be picking as competitive a team as possible. Yeni Ngbakoto is in line to return after missing out at the weekend to attend his father’s funeral, whilst recent new arrivals Pawel Wszolek and Idrissa Sylla are set to feature. “It's a midweek game in the middle of a very busy period for us,” said Hasselbaink, “so we will have to assess the squad and see how some players are physically. The Mackems are also expected to make changes, with one eye on a key Premier League clash against Crystal Palace at the weekend. 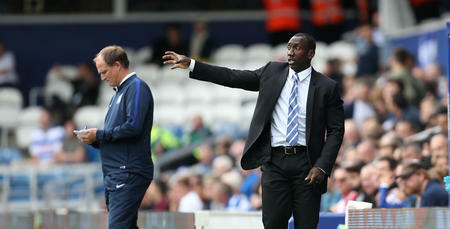 Hasselbaink added: “I think Sunderland will make changes following their recent run. “They will have had a couple of busy days after Spurs on Sunday, travelling back to the North East and then back to London. He added: “Sunderland are in transition. “Their manager came in late to the job in pre-season and that is never easy. “We all have our difficulties, and he has his at the moment, but they are a Premier League side with a Premier League. We want to progress in this competition. We want to improve the club's recent Cup record.